16 Apr 2019 / 12:14 H.
PETALING JAYA: Bursa Malaysia Bhd is launching the T+2 settlement cycle on April 29, as part of ongoing efforts to improve operational efficiency and reduce systemic risk. With the migration from a T+3 to T+2 settlement cycle, investors will experience a faster settlement process, whereby their trades are cleared and settled two days after the trade day. 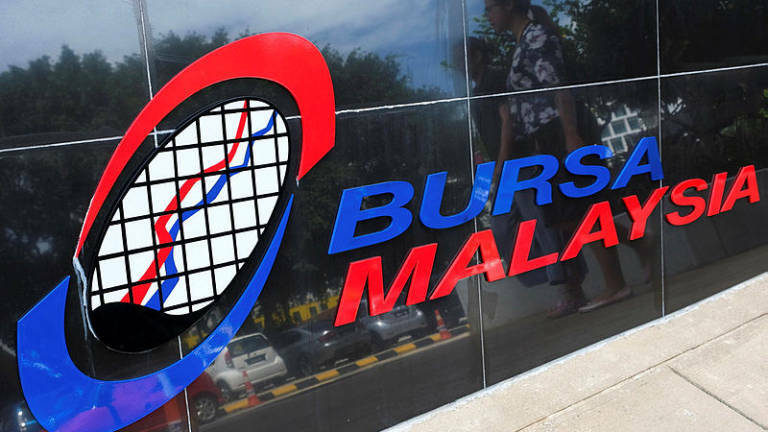 “The shorter settlement cycle will align the clearing and settlement processes of the Malaysian capital market with those of major global exchanges in the US, Europe and Asia-Pacific, which are already operating a T+2 settlement cycle,” Bursa Malaysia said in a statement today. 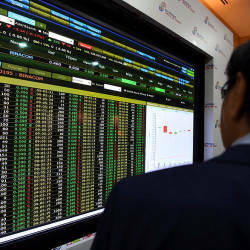 “This migration gives the exchange the opportunity to educate and inform investors about the settlement cycle and how to effectively use it to enhance their investment and trading of stocks on Bursa Malaysia,” it said. 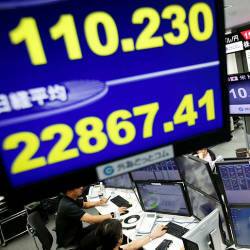 Under the T+2 settlement cycle, if an investor buys shares on Monday, they will only have to pay for the shares by Wednesday. 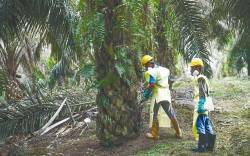 The launch date was determined following consultation with the industry and relevant stakeholders. 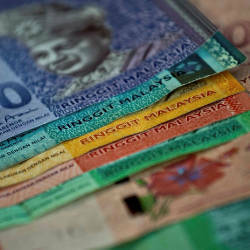 The Securities Commission Malaysia approved changes to the relevant rules on March 26 to facilitate the move to a T+2 settlement cycle. Market participants have also successfully completed a series of systems testing to ensure a smooth transition prior to the launch.